This recipe also appears this week on Dallas Decoder, representing the Ewing family in the Dallas Decoder Holiday Bakeoff II: Ryland vs. Ewing. A coworker made these for our holiday party dessert contest this year, and I thought they were really delicious. I asked her for the recipe and made them myself the next day. 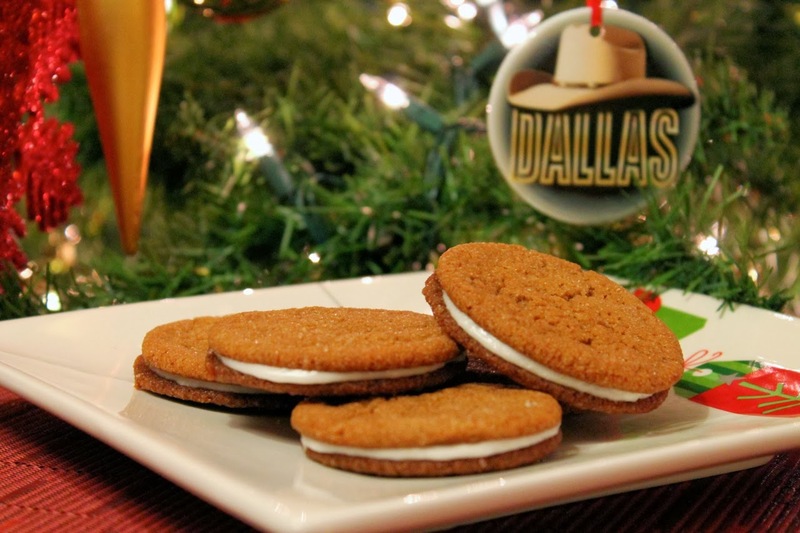 I love the contrast of the rich molasses with the light lemon filling. It's easy to over-bake the cookies, so be careful not to, since their high sugar content will make them too hard. 1. 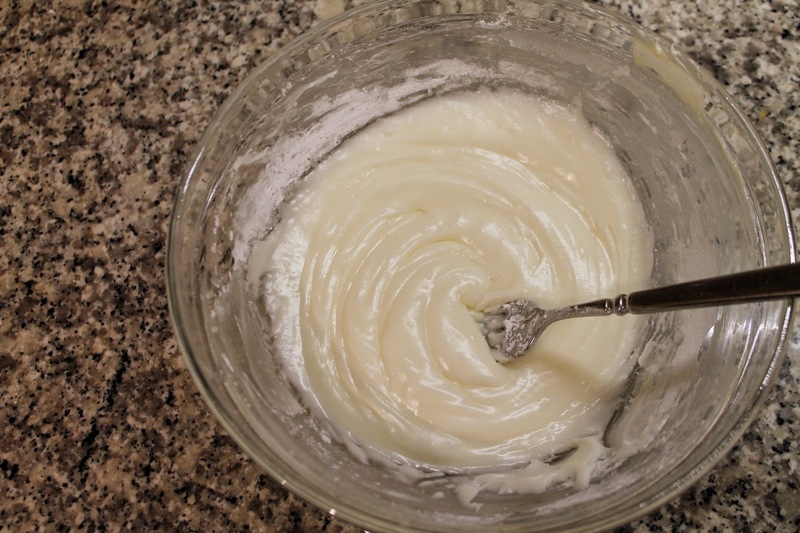 In a large bowl, whisk together flour, baking soda, cinnamon, ginger, cloves and salt. 2. 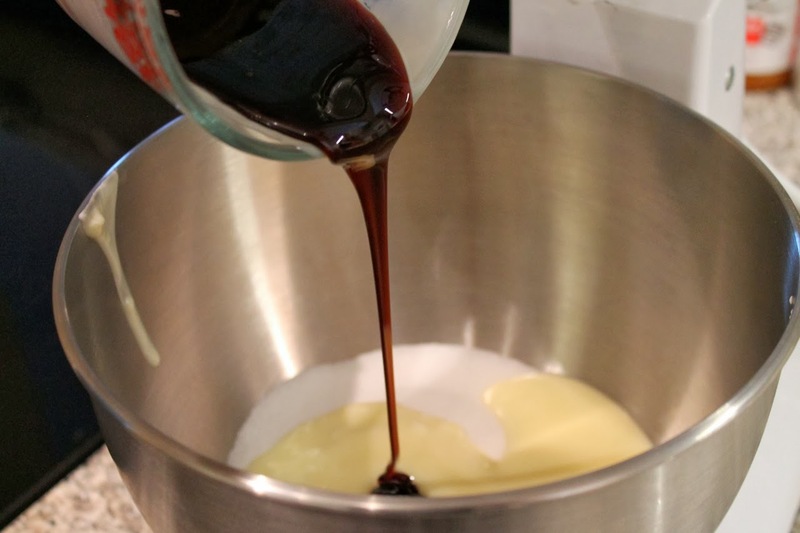 In the bowl of a stand mixer, beat 1 1/2 cups sugar, molasses, egg and melted butter until combined. Scrape mixture into the bowl with the flour mixture and stir with a wooden spoon until combined. Cover bowl with plastic wrap and refrigerate until the dough is firm, about an hour. 3. Preheat oven to 375 F with racks in the upper-middle and lower-middle positions. 4. Line two baking sheets with Silpat or parchment. Place remaining 1/2 cup sugar in a small bowl. 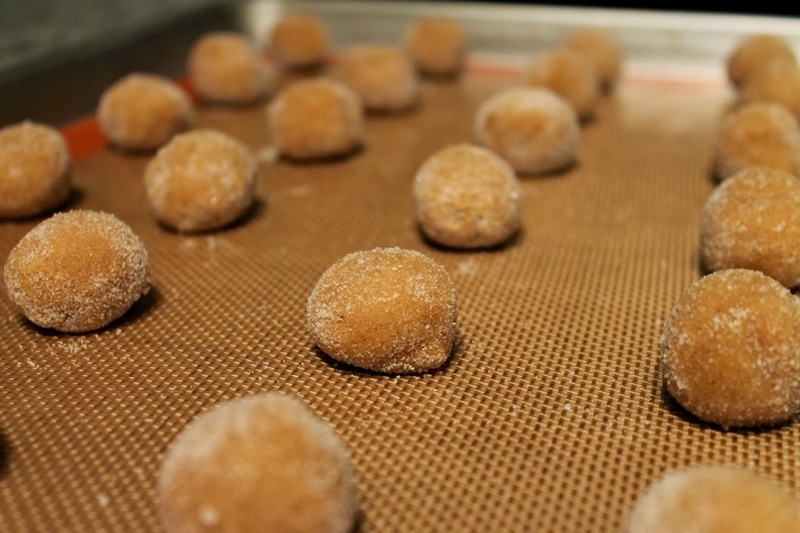 Shape dough into 3/4-inch wide balls and roll in the sugar. 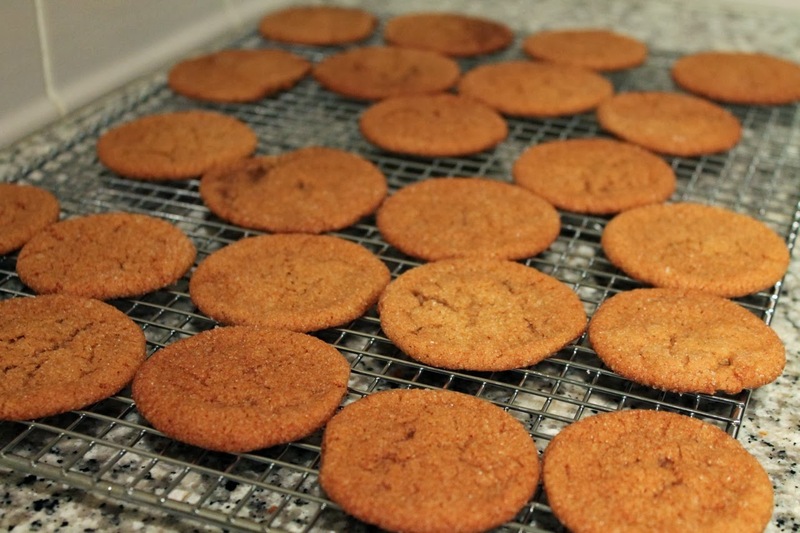 Place on baking sheets, leaving 2 inches of room between them (the cookies will spread). Flatten slightly to keep the balls from rolling around when you put the them in the oven. Bake cookies for 8 to 10 minutes, rotating backing sheets halfway through (top to bottom and front to back). Cookies are done when they are spread and the tops being to crack. Cool on baking sheets for 3 minutes and then transfer to wire racks to cool completely. Repeat with the remaining dough. 5. Make filling: combine salt, butter and lemon juice in a medium and mix with a fork. Add the confectioners' sugar and beat with the fork until combined and smooth (you could try using a whisk, but I didn't have much luck with that). 6. Assemble cookies: Spread the bottom side (i.e. the flat side) of a cookie with about 1 tsp. of filling. Find another cookie that's approximately the same side and press the bottom side of that cookie onto the filling, making a sandwich. Repeat with all the remaining cookies. These cookies are some kind of delicious. I hope they'll become a new tradition around our house at Christmastime. I also smiled when I read the commentary you wrote for Bobby. How can you not love the idea of little J.R. stealing these cookies from Miss Ellie's Southfork kitchen and hiding them in his bedroom?